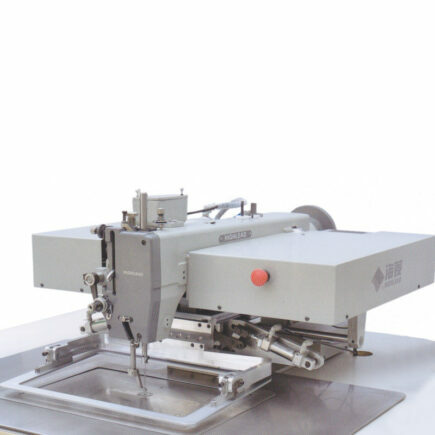 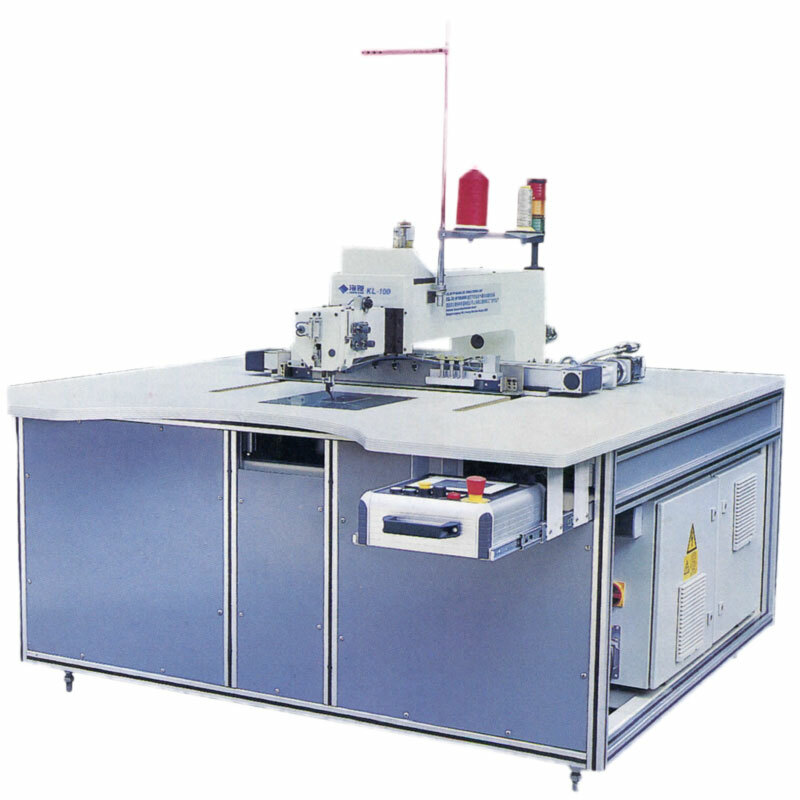 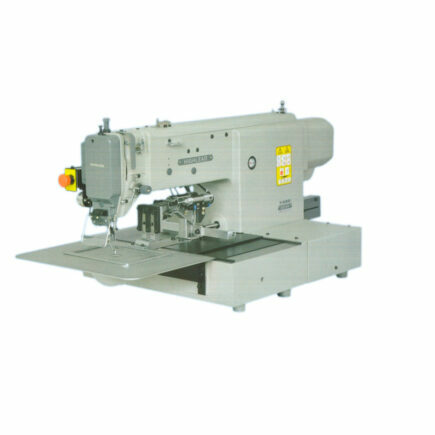 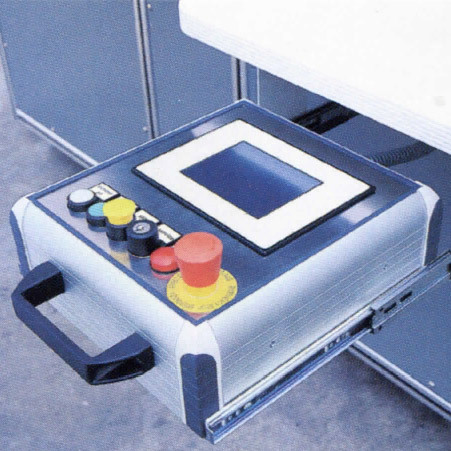 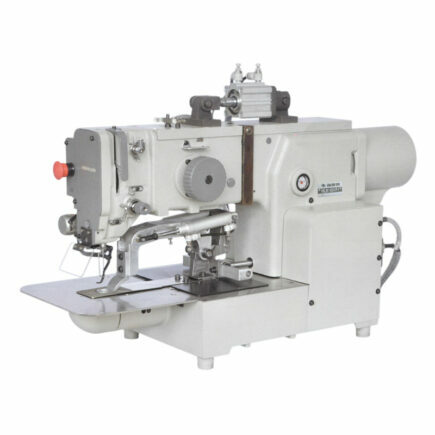 Innovative, exceedingly universal sewing unit for precise quiting procedures for semi-heavy and heavy materials, such as upholstery, airbags, leather, footwear, textile filters, safety belts and special technical textiles. 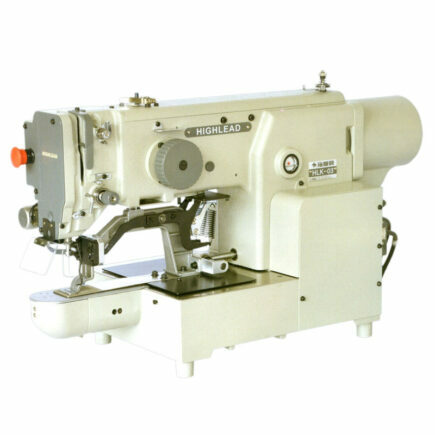 Advantages are the highest seam quality, high performance and an almost unlimited variety of patterns. 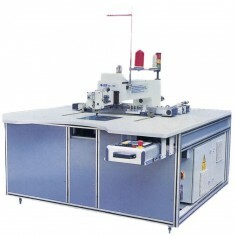 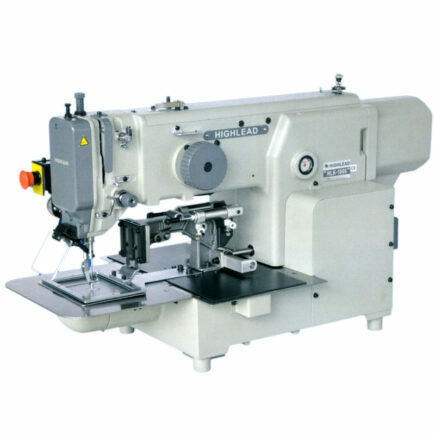 Free programmable CNC-sewing unit, which moves the material underneath the X-and Y-direction. 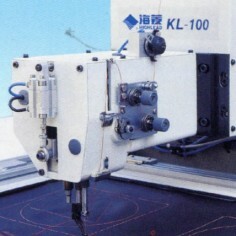 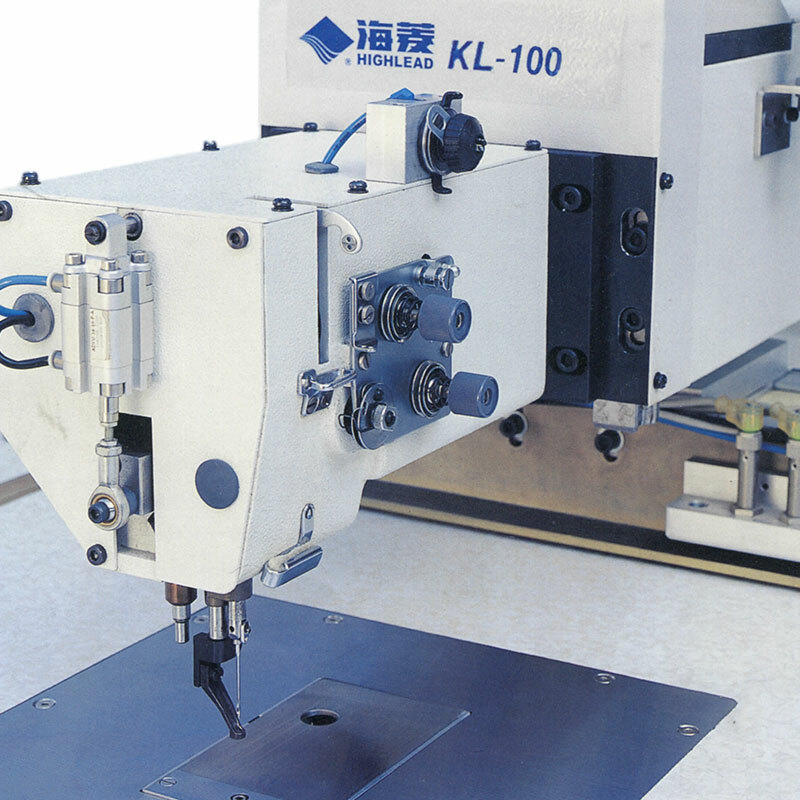 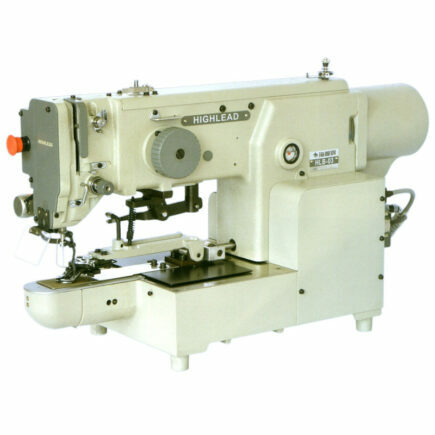 In Z-direction liftable sewing head to overcome obstacles; this allows direct path programming. 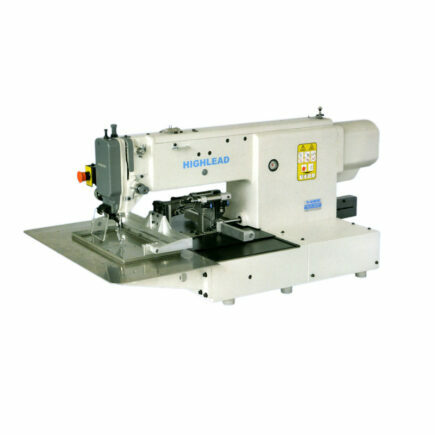 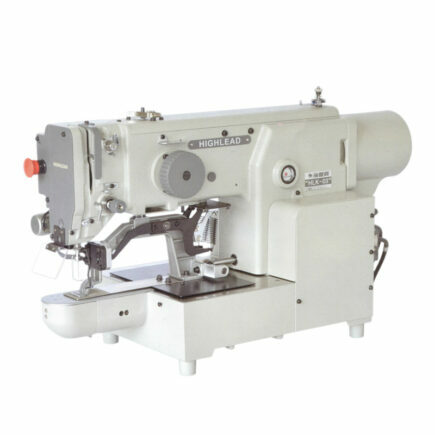 Sewing speed up to 2.500 r.p.m.